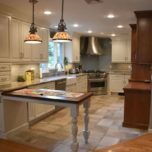 Whether you are building a new home, planning a home addition, or are looking to do a kitchen remodel, cabinets are a huge consideration in the process. 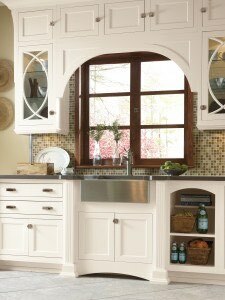 Cabinets can truly make or break a space. 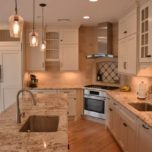 As a premier NJ remodeling company, we wanted to share with you the newest cabinetry products from Decora coming in 2016 and what makes them special. The Spring introduction for 2016 underscores that which sets Decora apart.  Color: Four new takes on neutral paint options refresh their Color Collections. Craftsmanship: Three beautiful 9-piece styles showcase their meticulous attention to door building. 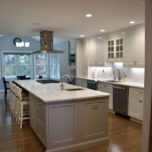 Customization: Exciting storage innovations and wireless lighting solutions help cabinet designs function as well as they fit and flatter. Three beautiful new cabinet doors. 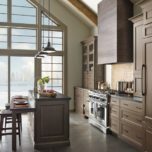 Quality construction is their hallmark, and three new 9-piece cabinet doors illustrate their continuous commitment to product excellence. 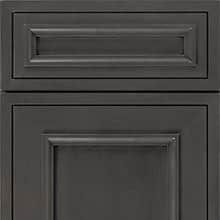 Based on beloved existing Decora doors, Altmann, Atwater and Haskins offer an extra dose of style met with precise construction, thanks to applied molding details.  Four new cabinet paint colors. 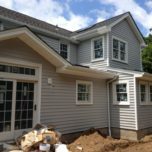 Today, versatile gray and tan-based neutrals are in demand for their ability to infuse a space with light and personality. 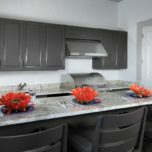 Extra White, Agreeable Gray and Analytical Gray offer new cabinet color choices within this spectrum, balanced by the addition of Black Fox – a complex, deep color that is easy to love and even easier to incorporate into your home designs. Keep function top of mind. 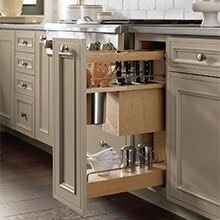 From slim storage solutions to deep drawer designs, Decora has new cabinet storage options for many types of kitchen designs and for all sorts of purposes. 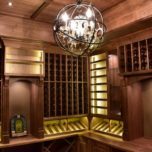 Their new wireless cabinet lighting solutions offer an easy way to take a design from ordinary to extraordinary. 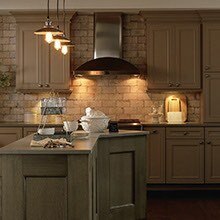 Warm or cool, well-placed lighting choices make food prep easier, highlight focal points in the room, and add an extra bit of drama. 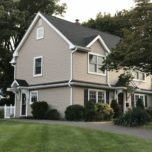 See what’s new at Decora. 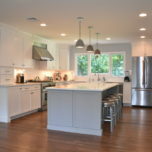 If you are looking for an expert opinion on cabinetry for your home, contact Trade Mark Design & Build today to learn more.